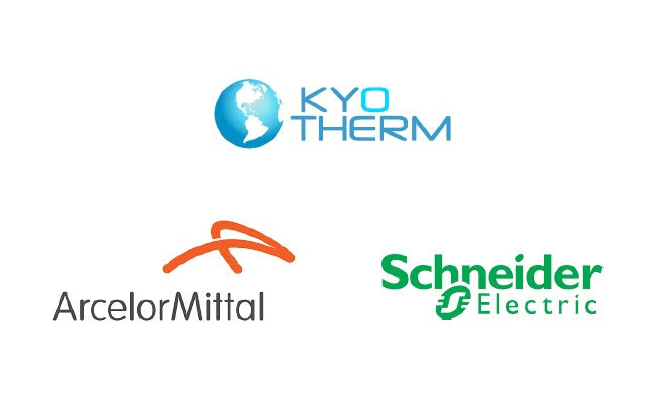 The company KYOTHERM implements all the means at its disposal, to ensure reliable information and a reliable update of its websites. However, errors or omissions may occur. The user must therefore ensure the accuracy of information from KYOTHERM, and report any changes to the site that he deems useful. KYOTHERM is in no way responsible for the use made of this information, and any direct or indirect damage that may result. The site www.kyotherm.com may need to ask you to accept cookies for statistical and display purposes. A cookie is information stored on your hard drive by the server of the site you are visiting. It contains several data that are stored on your computer in a simple text file that a server accesses to read and save information. Parts of this site may not be functional without the acceptance of cookies. KYOTHERM has no way to control the sites connected to these websites. The KYOTHERM company does not answer for the availability of such sites and external sources, nor does it guarantee it. It cannot be held liable for any damage, of any nature whatsoever, resulting from the content of these sites or external sources, including information, products or services they offer, or any use that can be made of these elements. The risks associated with this use are the full responsibility of the user, who must comply with their conditions of use. Users, subscribers and visitors of KYOTHERM websites cannot set up a hyperlink to this site without the express prior permission of KYOTHERM. In the event that a user or visitor wishes to set up a hyperlink to one of KYOTHERM’s websites, it will be his responsibility to send an email to formulate his request to set up a hyperlink. KYOTHERM reserves the right to accept or refuse a hyperlink without having to justify its decision. 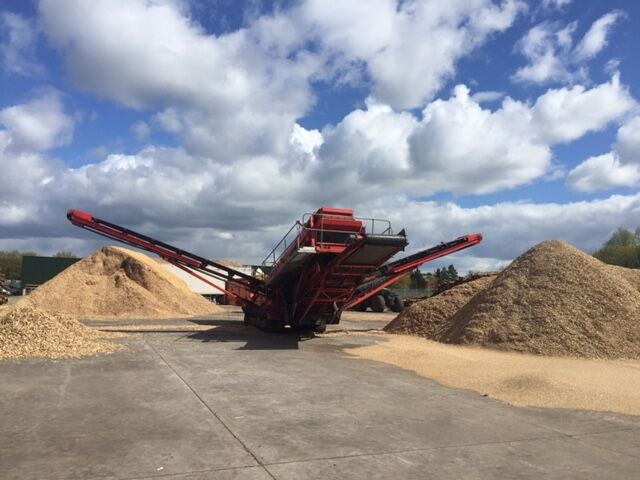 All of the company’s activities and its information are presented on our website www.kyotherm.com. KYOTHERM strives to provide the site www.kyotherm.com with as accurate information as possible. The informations on the site www.kyotherm.com are not exhaustive and the photos are not contractual. They are given subject to modifications having been made since they went on line. Moreover, all the information indicated on the site www.kyotherm.com are given as an indication, and are likely to change or evolve without notice. The information contained on this site is as accurate as possible and the site updated at different times of the year, but may contain inaccuracies or omissions. If you notice a gap, error or what appears to be a malfunction, thank you kindly to report it by email, contact@kyotherm.com, describing the problem as accurately as possible (page problematic, type of computer and browser used, …). Any downloaded content is at the user’s own risk and under his sole responsibility. Therefore, KYOTHERM cannot be held responsible for any damage to the computer of the user or any loss of data after downloading. In addition, the user of the site agrees to access the site using recent equipment, not containing any viruses and with a browser of last generation up-to-date. Hypertext links set up as part of this website to other resources on the Internet can not engage the responsibility of KYOTHERM. All content on this site www.kyotherm.com, including, but not limited to, graphs, images, text, videos, animations, sounds, logos, gifs and icons and their formatting are the exclusive property of the company with the exception of trademarks, logos or content belonging to other partner companies or authors. Any reproduction, distribution, modification, adaptation, retransmission or publication, even partial, of these elements is strictly prohibited without the express written consent of KYOTHERM. This representation or reproduction, by any means whatsoever, constitutes an infringement punishable by articles L.335-2 and following of the Code of Intellectual Property. Failure to comply with this prohibition constitutes an infringement that may incur the civil and criminal liability of the infringer. In addition, the owners of the copied content may take legal action against you. 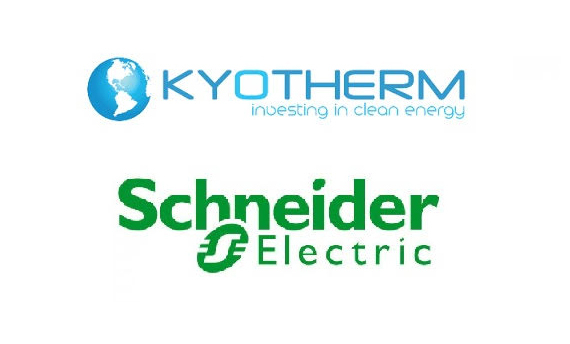 The present conditions of the site www.kyotherm.com are governed by the French laws and any dispute or litigation that could arise from the interpretation or the execution of these will be the exclusive competence of the courts on which depends the head office of KYOTHERM. The language of reference use for settling potential disputes is French. In general, you are not required to provide us with your personal information when you visit our website www.kyotherm.com. However, this principle has some exceptions. Indeed, for some services offered by our site, you may be required to provide us with certain data such as: your name, your function, the name of your company, your email address, and your telephone number. This is the case when you complete the form that is available online, in our contact forms. In any case, you may refuse to provide your personal data. In this case, you will not be able to use the services of the site, in particular to solicit information about our company through the forms. Finally, we may automatically collect certain information about you during a simple navigation on our website, including: information about the use of our site, such as the areas you visit and the services you access, your address IP, the type of your browser, your access times. Such information is used exclusively for internal statistics purposes, so as to improve the quality of the services offered to you. The databases are protected by the provisions of the Act of 1 July 1998 transposing Directive 96/9 of 11 March 1996 on the legal protection of databases.